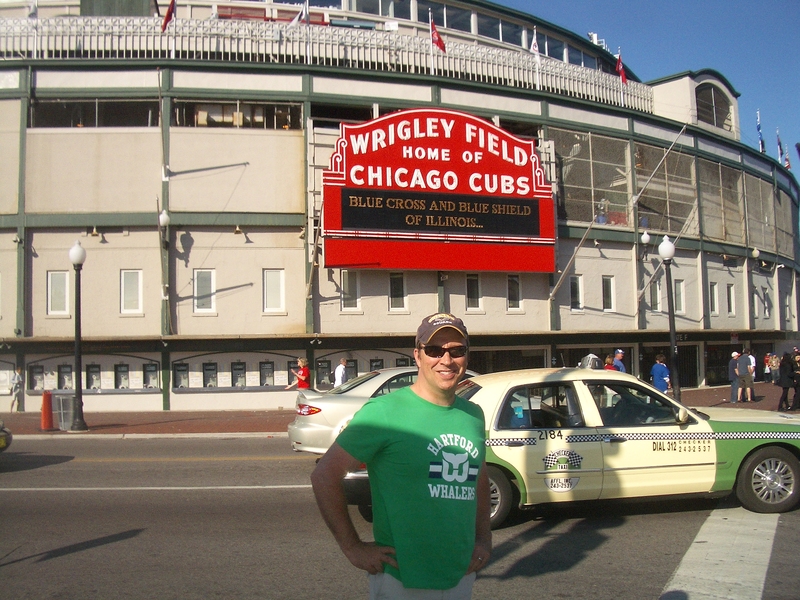 A big shout-out today to one of my favorite places, Wrigley Field, which opened on this day in 1914. 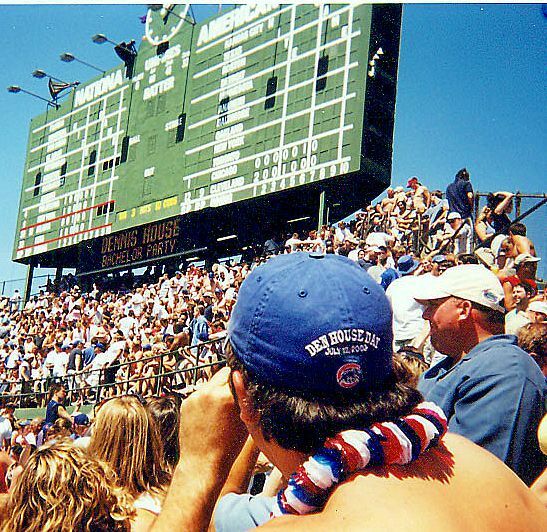 My friends and I have been making a pilgrimage to the friendly confines since the late 1980s, and every summer we make it back for a weekend of Cub games, the beach and visiting the local establishments. Over the years, our annual Chicago trip has changed a little as our lives changed. Wives, children and careers have made the travel and scheduling a challenge, but we always seem to work it out. Over the past quarter century, there was a buddy or two who couldn’t make the trip and he was roundly heckled and ridiculed as only good friends can do to one another. The routine has retained the status quo since the Reagan era. We visit Murphy’s before the game, sit in the bleachers, and hit the Cubby Bear immediately after the game. The mission hasn’t changed either: getting together with some great friends whose life paths have taken us all over the country. 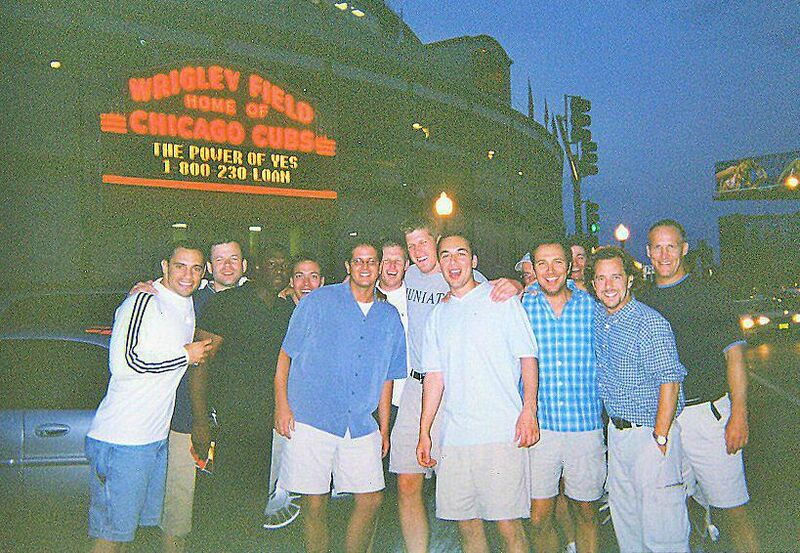 For me, the highlight of all those trips to Wrigley was my bachelor party in 2003. Our entourage tripled in size that weekend, as it did for my buddy Mark’s nuptial sendoff a few years earlier, but best of all I got my name on the scoreboard. If Not Clinton, then Who Could be the First Woman Elected President?